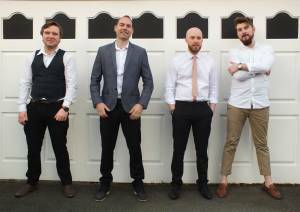 The Trollies are an award-winning four piece covers band performing classic & contemporary rock/pop music. 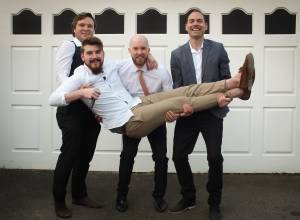 Whether it be the sounds of the 50’s and 60’s, classic funk/rock from the 70’s and 80’s, Britpop and Indie from the 90’s and 00’s or contemporary pop music up to present day – The Trollies will set the mood and inject the soul into your wedding, party or corporate event. Was at the wedding The Trollies played on 04/09/2015 and have to say you really rocked the place. There was a selection of ages there from 20’s to 60’s and I think everyone enjoyed it. Would recommend you! !